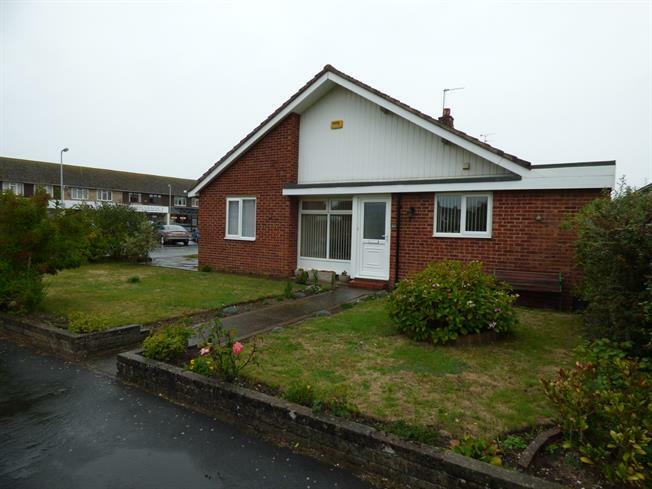 3 Bedroom Detached Bungalow For Sale in Liverpool for Asking Price £350,000. Entwistle Green are delighted to offer the opportunity to purchase this three bedroom detached bungalow. The accommodation comprises; entrance dining hall, kitchen, lounge, three bedrooms, bathroom, wc, attractive rear gardens and detached garage. Early viewings of this impressive bungalow are highly recommended. Fitted wall and base units with complementary work surfaces. Sink, drainer and mixer tap. Double glazed uPVC window to front and door to rear. Fireplace and surround. Double glazed uPVC French doors to garden. Fitted wardrobes. Double glazed uPVC window. Radiator. Panelled bath with shower attachment. Wash basin inset vanity unit. Double glazed uPVC window. Low level wc. Double glazed uPVC window. Attractive rear gardens which are not directly overlooked, mostly laid to lawn. Detached garage with up and over door.